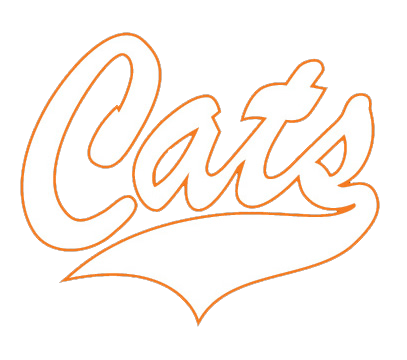 The Los Gatos lacrosse team kept it rolling tonight with a 15-3 victory over Mountain View. The win gives the Cats a 6-0 record in league. They will play San Benito on Saturday before taking their Spring Break. It was the first game back for Senior goalie Harrison Bond, who looked very strong with 12 saves. The scoring attack was balanced, and 10 out of the 15 goals were assisted!